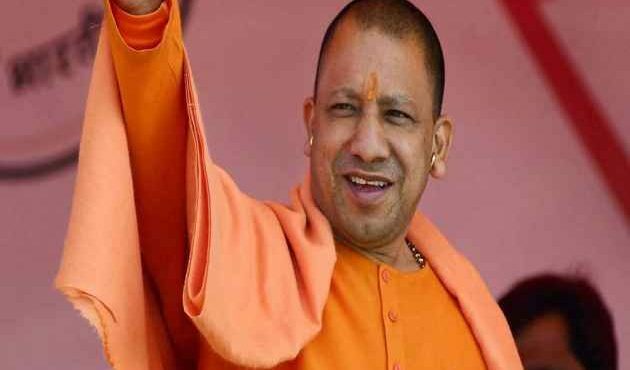 Uttar Pradesh Chief Minister Yogi Adityanath has been banned for 72 hours of election campaign. Similarly, Mayawati, the Bahujan Samaj Party leader also banned for 48 hours campaign by the Election Commission. The Election Commission has taken action by saying that Yogi Adityanath and Mayawati are violating election rules. Speaking of the caste-based rhetoric in election campaigns, the two leaders talked to the controversy. The Election Commission had already issued notice to both of them.